For the love of life: JustRite Papercrafts CHA Winter 2013 Winter Release Day2! JustRite Papercrafts CHA Winter 2013 Winter Release Day2! Hi there and happy New Year!!!! It's my first post this year and how appropriate is it to start the year with a JustRite Papercrafts CHA Winter 2013 release card! 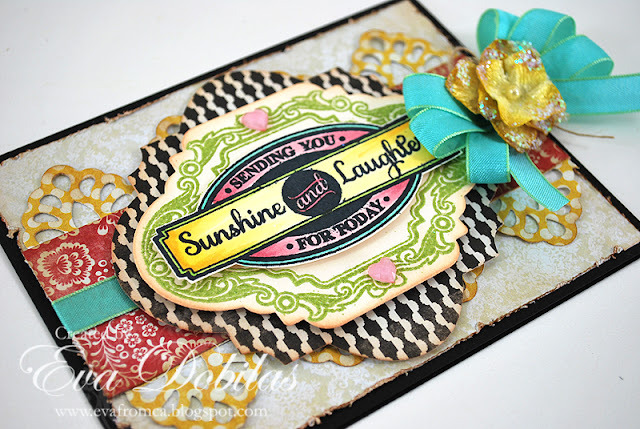 I am so excited to share new pretty cards as CHA is just around the corner! My card is showcasing a new set called Live, Love, Laugh Vintage Label's Two, which coordinates with two brand new Spellbinders dies as well. One of them is called Vintage Labels Four Dies and the other one is called Vintage Labels Two dies. 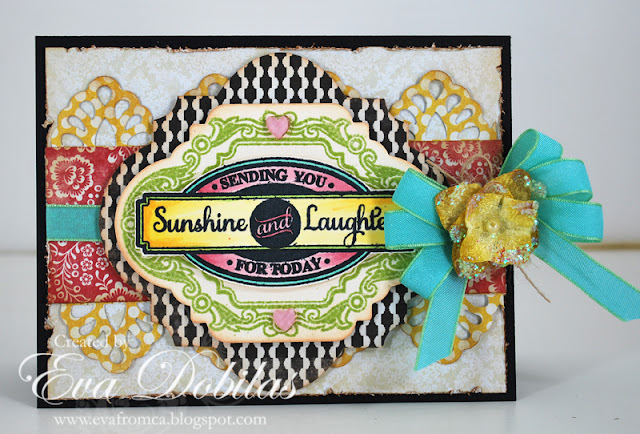 On my card I also used another Spellbinders dies called Moroccan Accents. I also added a pretty May Arts ribbon to my card and topped it with Petaloo flowers. And here is what this gorgeous and versatile stamp set looks like. I bet you will love it, like I do! And of course as usual, we do have our design team creating with the new CHA stamps, and here is the list of the ladies, who are participating today. Make sure you stop by!! And speaking of CHA.....who is coming? I will be there Saturday and Sunday. Sure hope to see some of you! Thanks for stopping by and hope you have a great Sunday!